EBL Coaching specializes in one-on-one HOME tutoring for students in grades pre-K-12 in reading, writing, math, study skills, executive functioning, and test preparation. They also offer specialized instruction for students with dyslexia, learning disabilities, and ADHD, including tutoring using the Orton Gillingham method. Under the direction of their director, Dr. Emily Levy, each student is evaluated to determine his or her specific needs and is then matched with one of EBL's highly trained learning specialists. An individualized learning plan using research-based, multi-sensory techniques is created for each student. Sessions can be held either at EBL's learning center or at the child's home. They also offer three-week intensive academic summer programs at the elementary and middle school/high school levels. "Your tutors have made all the difference in my daughter's success at school. Because of EBL Coaching, my daughter is performing above grade level in reading and writing." EBL Coaching specializes in three-week academic skills building camps and one-on-one tutoring for students in grades pre-K-12th. They use research-based, multi-sensory techniques to help students develop their reading, writing, math, executive functioning, and organizational skills. All students are initially evaluated and then hand-matched with one of EBL's learning specialists, who provide tutoring either at the student's home or at EBL's Upper East Side learning center. EBL also offers three-week academic camps held in June, July, and August. Specialized instruction for students with learning disabilities and ADHD, including the Orton Gillingham methodology, is also available. 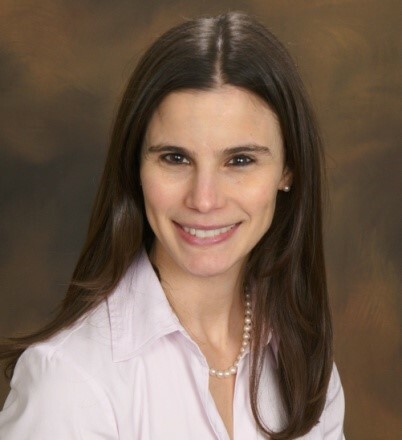 Dr. Emily Levy is the founder and director of EBL Coaching, a tutoring program that specializes in one-on-one home and on-site instruction for students in grades PreK-12 in Manhattan, Westchester, and Englewood, NJ. She is also the author of Strategies for Study Success, a study skills workbooks series emphasizing test taking, note taking, reading comprehension, writing, and summarizing strategies, and the Flags and Stars Orton Gillingham student workbook series. Dr. Levy studied at Brown University and later received her masters degree in special education and her doctorate in education.